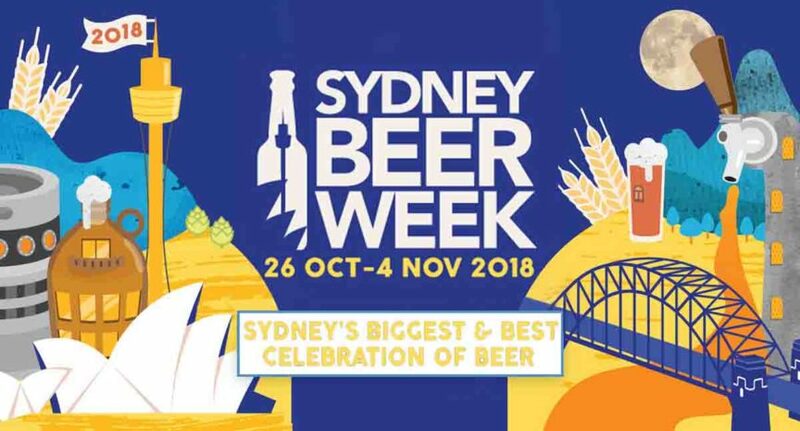 The Australian Brewery’s David Ward spoke with Liam Pereira, general manager of Sydney’s “biggest and best celebration of beer” and veteran of Dave’s Brewery Tours on Sydney Beer Week. DW: You are a bit of a Sydney beer icon, how long have you been at Dave’s? LP: I started as a casual tour guide with Dave’s back in December 2015, so it’s been a while. These days I keep myself busy working on our events and SBW. I am also general manager for the Institute of Beer, bringing beer education and training to the Australian and New Zealand beer industries. 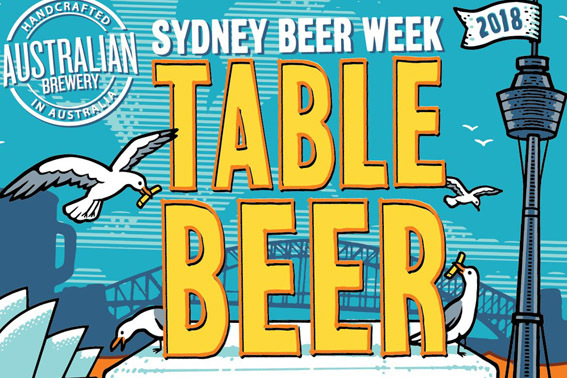 DW: What has been behind the success of Sydney Beer Week since Dave’s events has taken over? LP: It’s a combination of a few different things. At the start of each year we spend a lot of time planning on what we want that year’s Beer Week to be and how we want it to evolve over time. We as a team all bring a different set of skills into the mix to make that happen. The other part is the great work done by our venues and breweries, who put on some awesome events. DW: You’ve had success bringing more events to regional Sydney, what was the thought process behind this? LP: As Dave’s Travel and Events Group we have always been big supporters of Australia’s regional breweries, beer venues and regional Australia. A key focus for us was to work to make Sydney Beer Week a celebration not just for the inner city and CBD, but for Sydney as a whole. DW: Making the event about beer in general seems to have brought more mainstream interest to the week. Do you see this as important for the growth of beer in Sydney in general, and specifically Sydney beer week? LP: The dropping of “craft” from the festival name last year reflected where see Australia’s beer industry now and the direction it is going. Sydney Beer Week is a celebration of beer as a whole. Part of our job in growing Sydney Beer Week and bringing the joy of beer to more people is to bring it to a larger audience. But I also feel this is indicative of the growth of our industry as a whole, and the wide variety of beer consumer preferences. Helping people navigate the awesome array of beers available now and helping them develop a rich appreciation of beer, from macro lager to micro or craft styles, is a vital part of what we do. Today’s beer market is all about choice; consumers have access to a larger range of beers than ever before, and we see SBW as needing to reflect that. DW: What are the events you are looking forward to the most? LP: It’s hard to restrict it down to a just a few. Our partner venues and breweries have really stepped up their game, and the quality of this year’s events is really impressive. For me the Opening Gala is a great fun night, and really sets the tone for the whole week. On a selfish note, the Hair of the Dog Breakfast on the second Saturday is one I always look forward to, because it’s always great fun and is the last of my official duties for the week. DW: The artwork and line-up for the official Sydney beer week beer is starting to look pretty impressive. Why do you think venues should put them up during the week? LP: I am really excited for this year’s official SBW beers. Working with the team at The Australian Brewery we have developed a beer which matches our goals of being educational, informative, new and exciting. The artwork looks great and I think really captures the essence of Sydney Beer Week. Working with Bintani and HPA we have been able to use some great ingredients and a new experimental hop variety. I think it will be a great addition to any venue tap list for Sydney Beer Week. Article taken from the September edition of PubTIC Magazine.